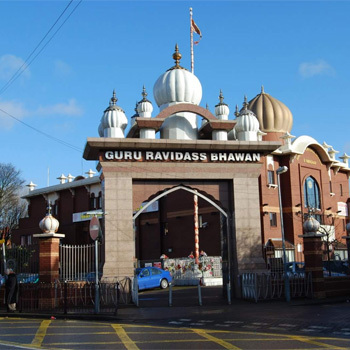 The Shri Guru Ravidass Bhawan is a temple based in Handsworth, Birmingham (UK), dedicated to the life and teachings of Guru Ravidass. We are community-spirited charity with a long and prestigious history in the area. The temple offers a range of communal and pastoral services to its members. At the Bhawan we offer a range of services for our members. These include matrimonial, prayer and other related services. The Bhawan is managed by a committee and group of volunteers who provide their services for the wellbeing of the community. At any one time there can be numerous volunteers helping around The Bhawan. 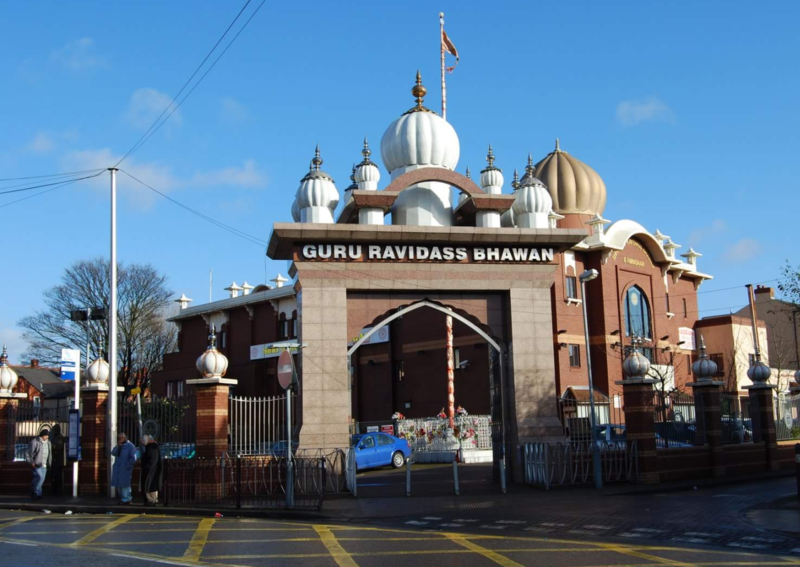 We provide a range of services for the Ravidass and the wider communities in Birmingham where we are based. 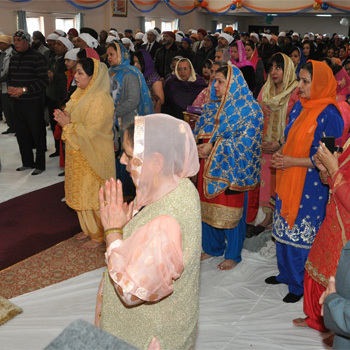 The Bhawan is a place of worship where everyone is welcome. 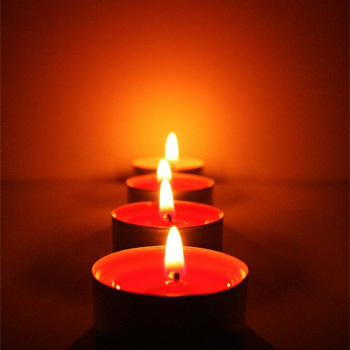 Every day a series of rituals is performed, find out more here. 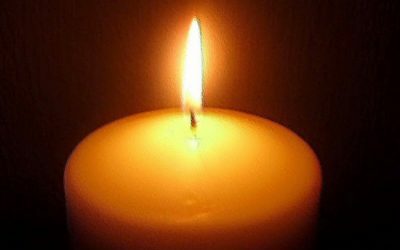 We offer prayer services for families in the community. 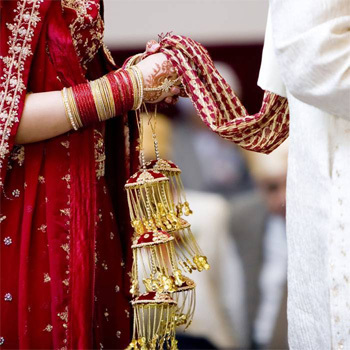 We provide matrimonial services for couples. It is with great sadness and a heavy heart that we announce the passing away of our Giani Kishan Singh (also known as Giani Bishan Dass). 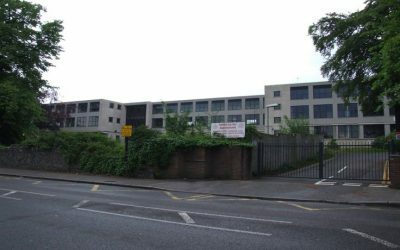 The sub-committee for the Church Lane School building has been finalized. The sub-committee is made up of 4 General members and 3 from the Management team. 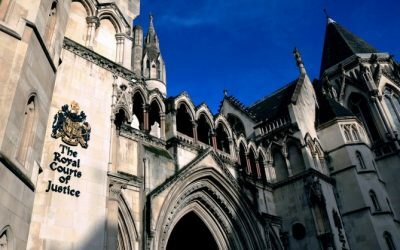 The Judge has thrown out Mr.Heer’s case and awarded cost against him.